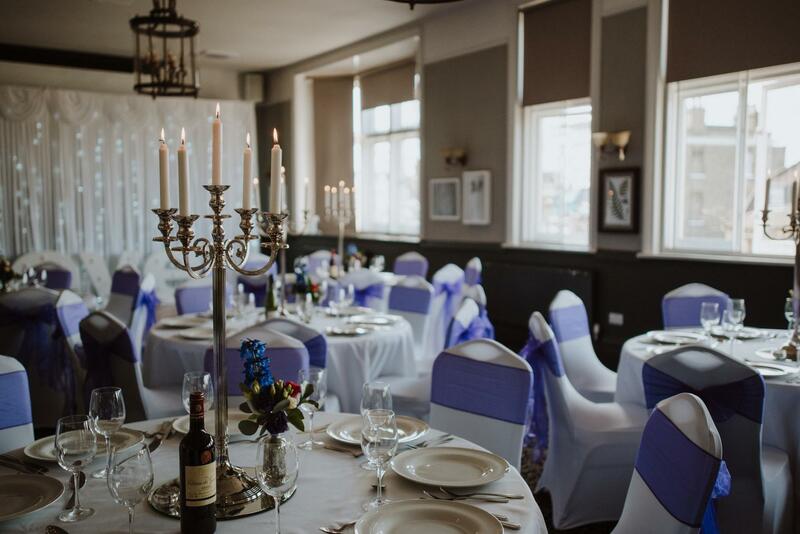 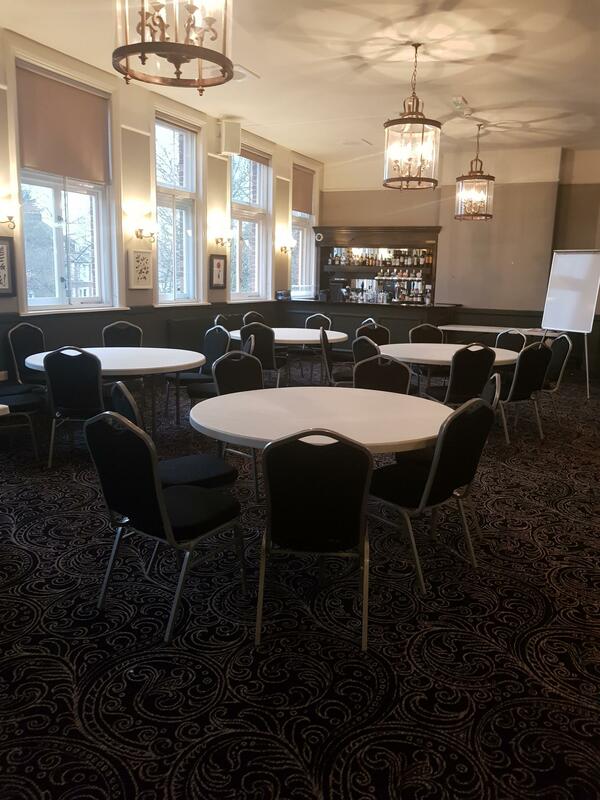 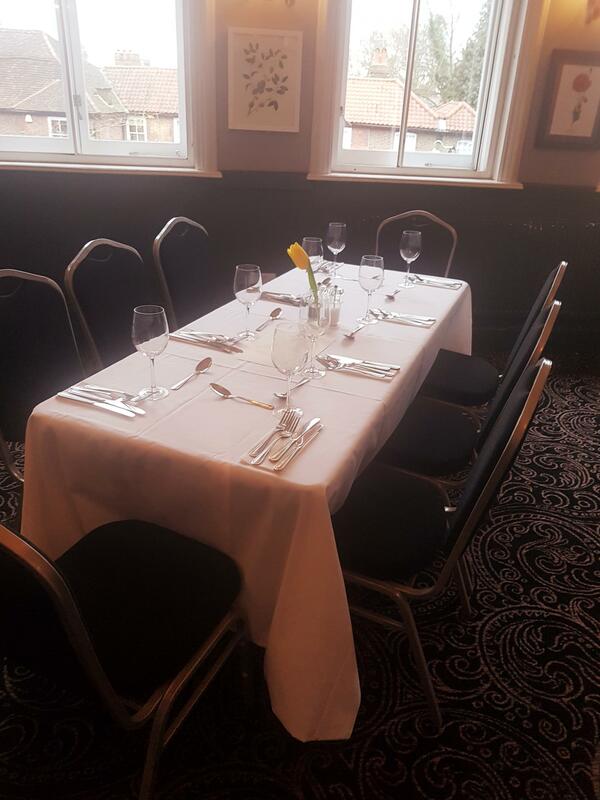 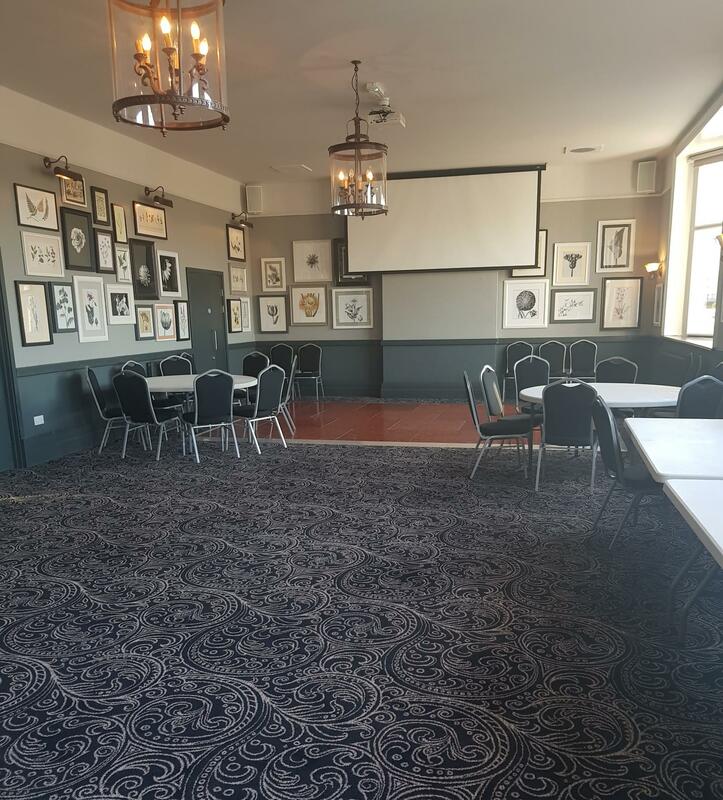 Our recently refurbished function room, The Dulwich Suite, is an amazing, modern and chic space that is perfect for your needs - whatever the occasion - at a competitive rate. 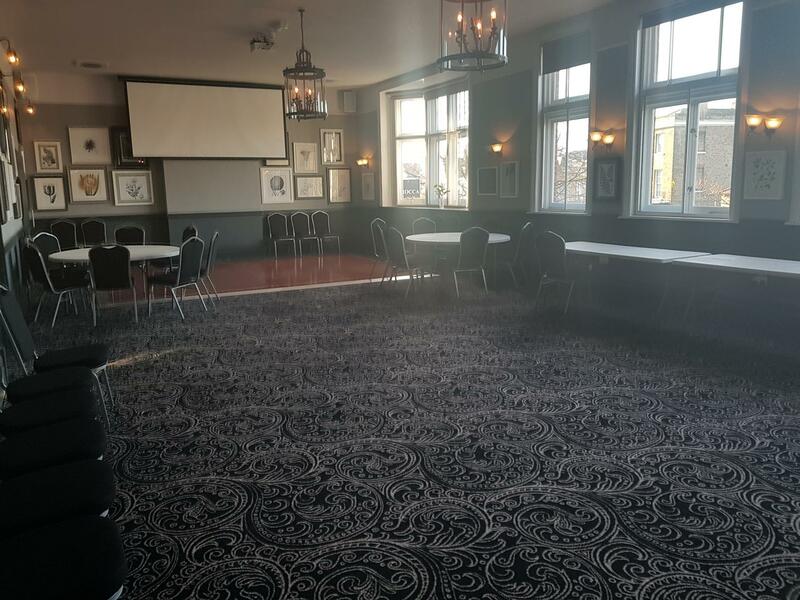 The room features: its own private bar, fantastic audiovisual facilities, wheelchair access, separate washrooms and we can even whip out a dancefloor for the party nights. 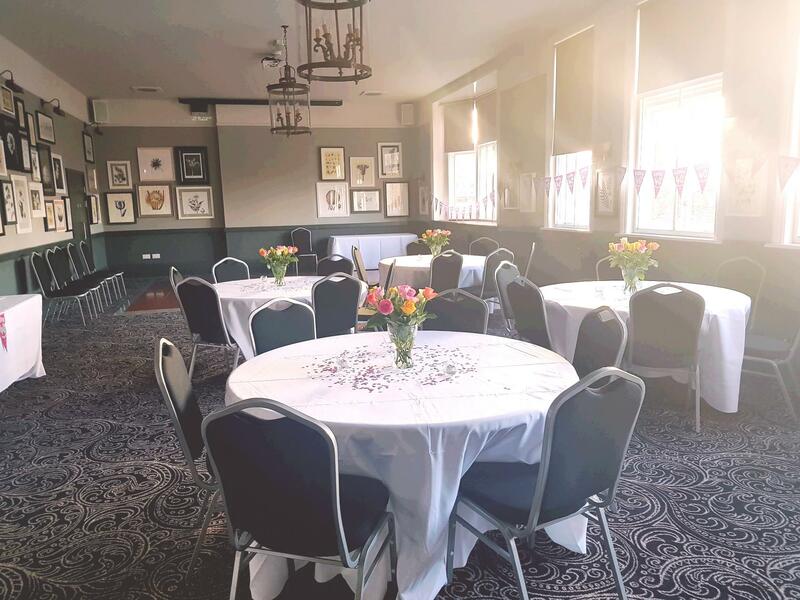 We are able to set the room up in a huge variety of ways, suitable for events such as; Meetings, Discos, Private Dinners, Birthday Parties, Wakes, Christenings, Live Entertainment Shows and Wedding Receptions. 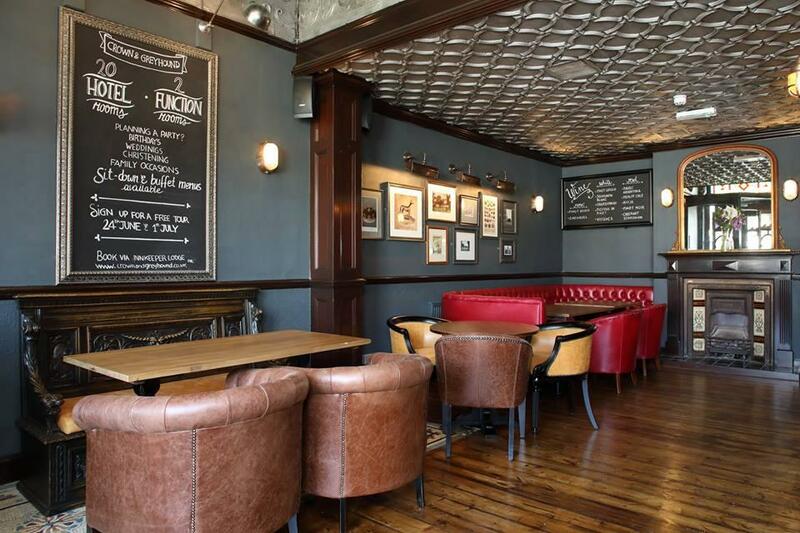 Mentioning your budget and timings will help me propose the best option for your needs. 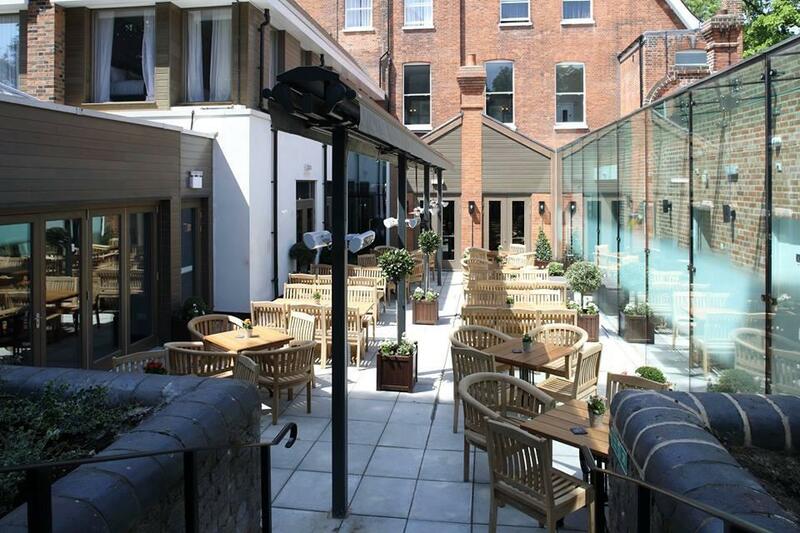 As we have a hotel attached, noise levels need to be reduced after 11pm every evening. 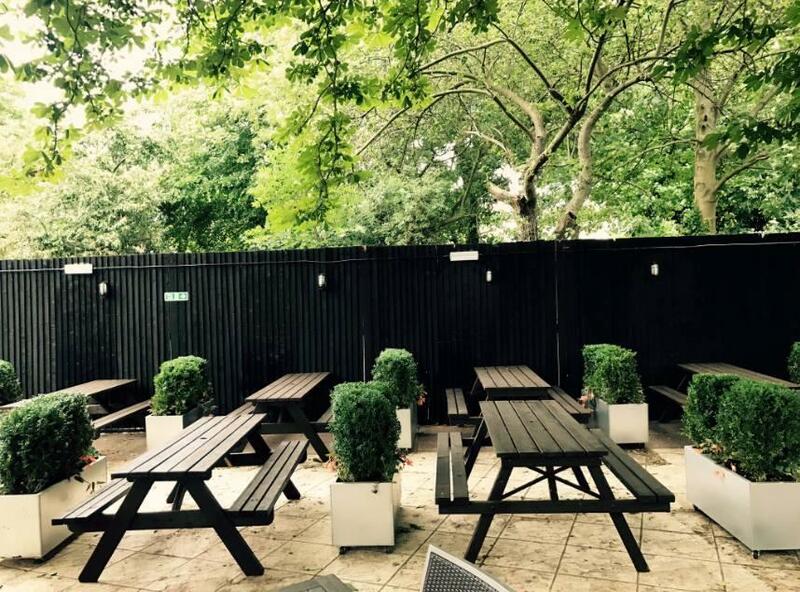 Decoration and accessories which are permanent or damaging in any way are not permitted to be used in our spaces. 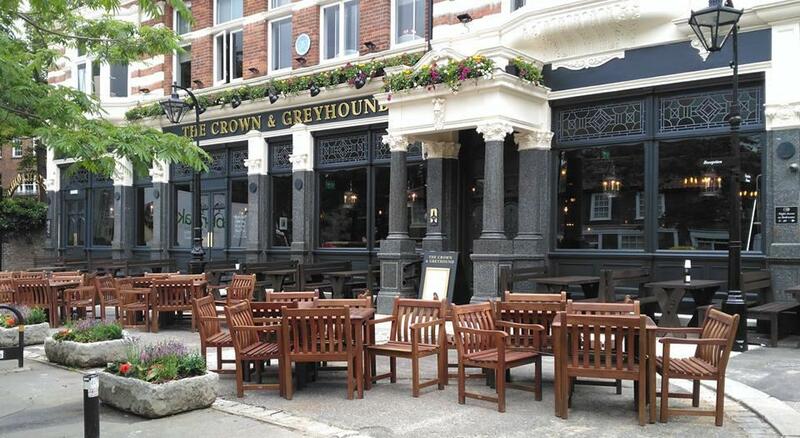 At the heart of Dulwich Village stands the Crown & Greyhound Pub - formally known as The Dog, a gorgeous Victorian building steeped in history and all the stories you could hope for.